Description: Sterling silver changeable lever backs. 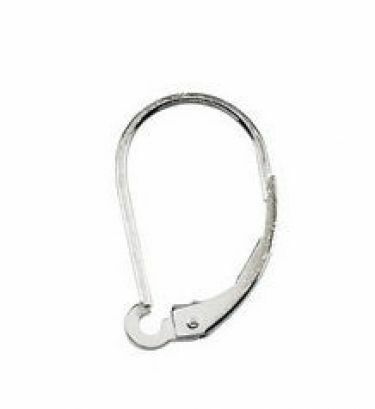 Having an open ring for quickly and easily interchanging dangles or drops without tools. Just slide the dangle through the earring to change designs. Sold by the pair.